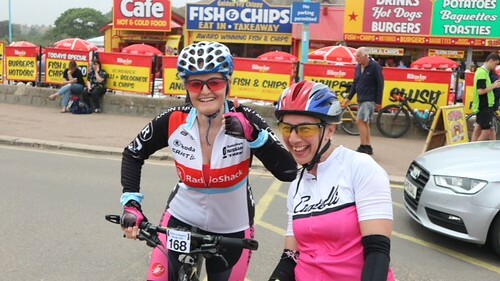 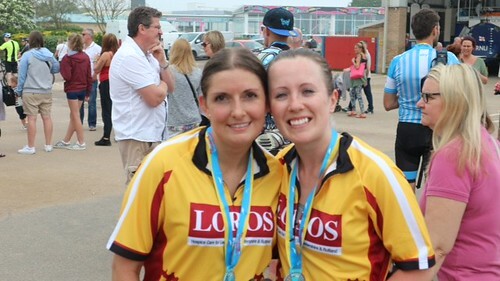 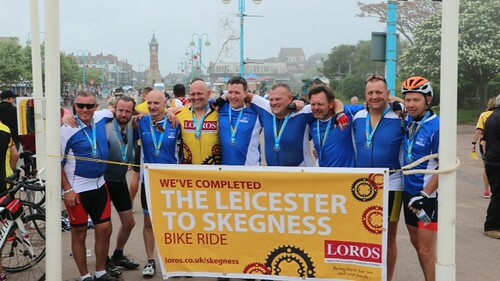 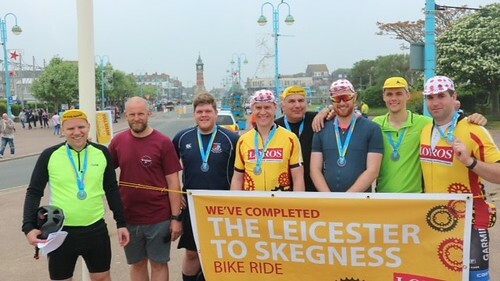 A massive well done to everyone who completed the Leicester to Skegness bike ride at the weekend! 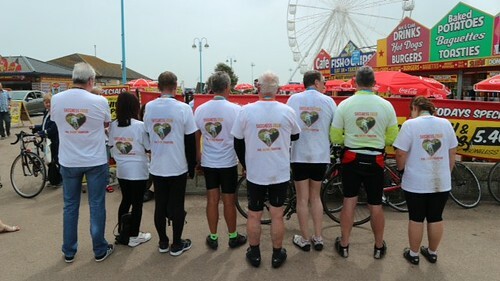 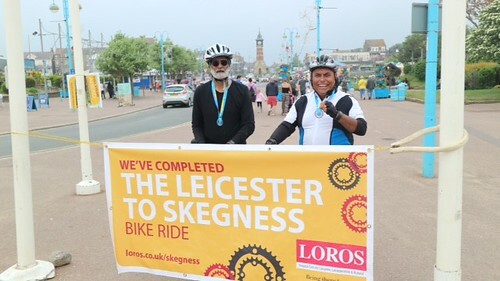 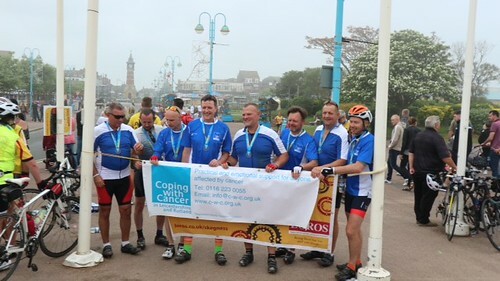 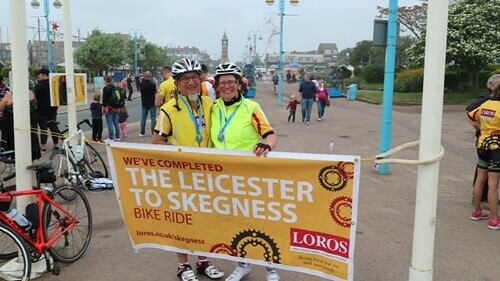 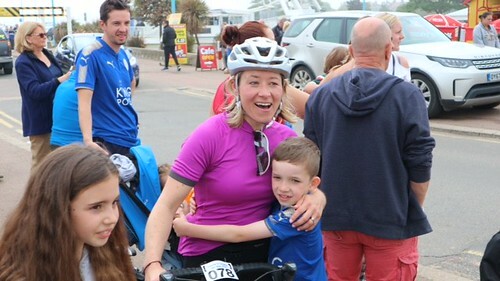 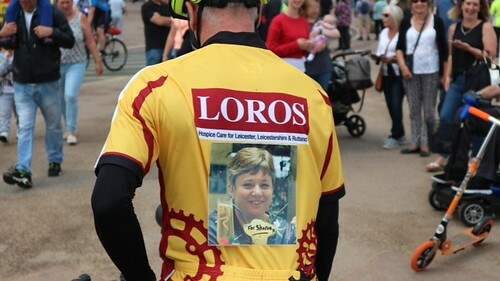 In total 221 riders completed the ride all the way from Leicester City Clock Tower to its counterpart, 86 miles away on the coast of Skegness. 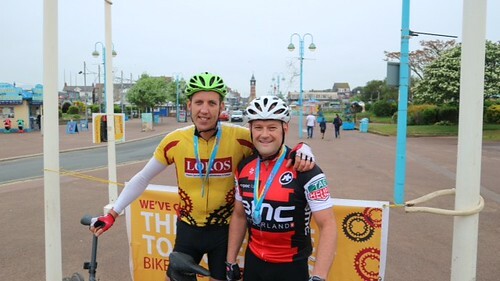 That makes it the most riders to date! 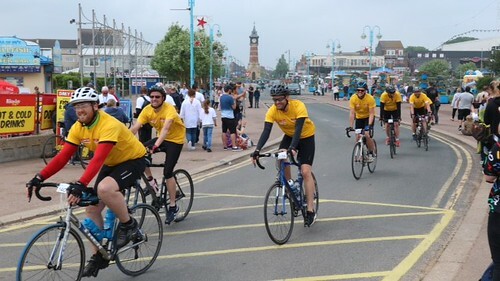 Photographs courtesy of Mark Bee.